The count down is on and with just a few short weeks left before Christmas, there is always the last minute dash for little items to finish off the perfect present! When you are considering these items, in my opinion, it is important to consider the gift the person would love and also the environmental and health impact of the gift. (Also, shop local whenever you can!) Here are a few of my favourite gift ideas that you could gift alone are add on to a gift. This sponge is made of 100 per cent pure konjac plant fiber which is great to gently exfoliate and detoxify pores. It would be a great item to complete a spa gift or, could be a small stand alone present. I use this daily and absolutely love the results. There are different sponges for different skin types and a general sponge just in case you aren’t sure. It is reusable and no annoying and harmful micro beads. I always love getting pampering gifts at Christmas time and I find that diffusing or using essential oils topically really helps me to relax. Many people don’t know the benefits of essential oils but absolutely love them as soon as they try. The Balance and Serenity blends from DoTerra are my favourites and can be used topically if diluted or aromatically in a diffuser. This amazing cloth is a great addition to a stocking or gift. It is a great hostess gift too! The envirocloth is a microfiber cloth that cleans and disinfects simply with water. Norwex has a whole line of amazing non-toxic cleaning products that save time and money. The envirocloth cleans wet or dry and uses tiny microfibers that are able to pull out germs and dirt. It is the only cloth that I have found that can clean my black granite counters and make them spotless but it is great for many cleaning jobs around the house. I highly recommend it as a gift this holiday season as it really saves time and is great for the environment! Norwex offers a ton of super effective and non-toxic cleaning and personal care products that work to eliminate dirt and toxins from your home. 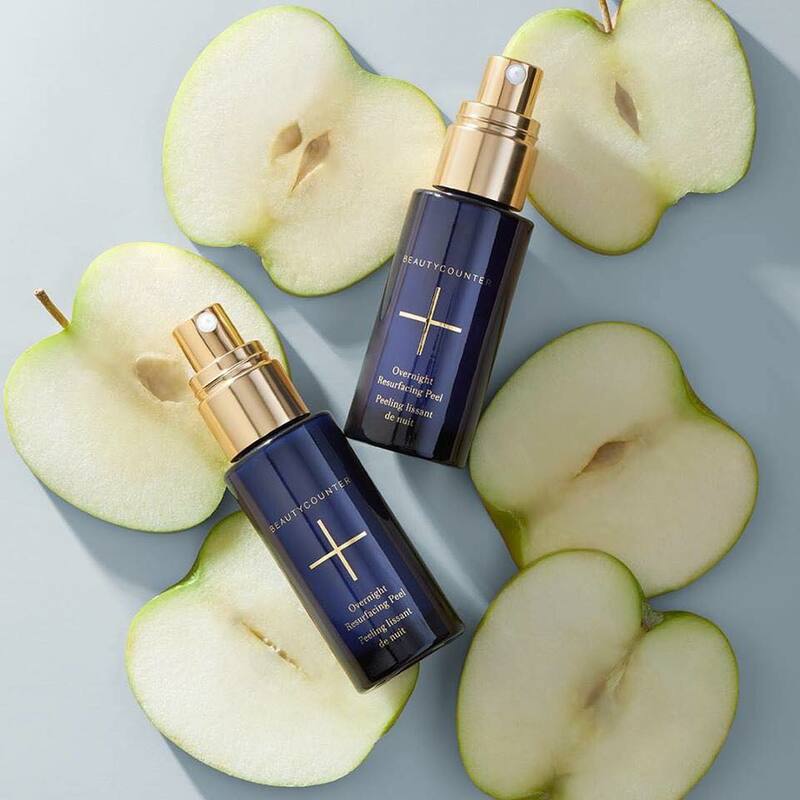 These products are amazing and I am in awe at how well they work! So, who doesn’t like to light a candle, or 10 once in a while. Woodlot candles are handmade in Vancouver using petroleum-free coconut wax so they won’t pollute the air like other candles. They come in various scents and size and can burn for up to 40 hours. I highly recommend adding these candles to your gifting list. Rocky Mountain Soap Co. is one of my favourite local companies. Throwing a couple of their lip butters into a gift is sure to be a hit, especially in the dry Calgary winter, having some extras on hand never hurt anyone. My favourite scent is the vanilla coconut but they are all awesome! I love that they use non-toxic ingredients and really rep the toxin-free movement! Best part is, they are local! Based out of Canmore, they have store locations in B.C., AB, and MB. 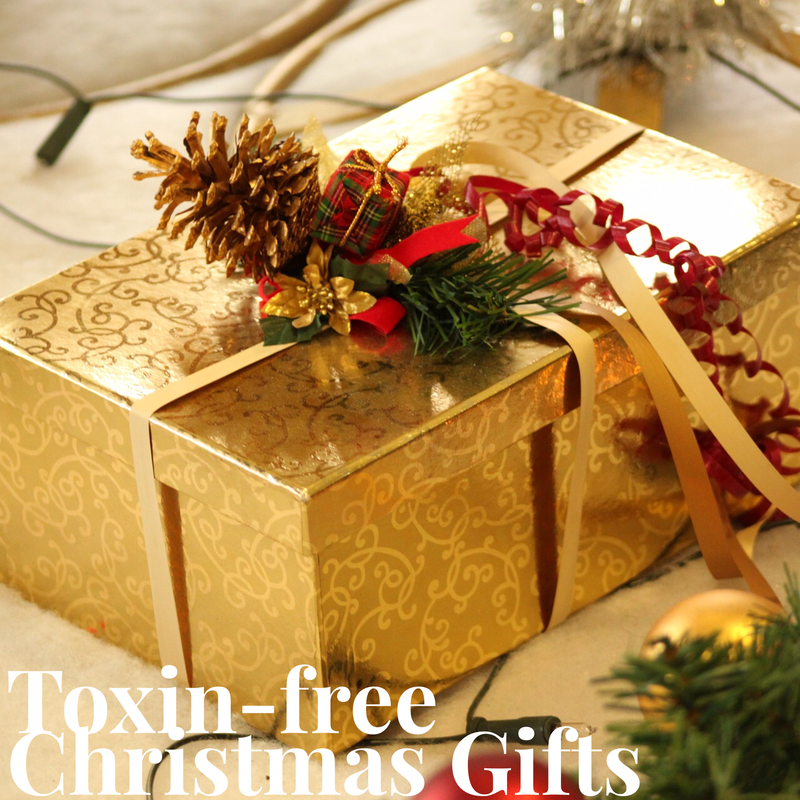 These are just a few of my favourite, non-toxic and eco-friendly Christmas gift ideas! Bump Day: Prenatal Yoga, do it!